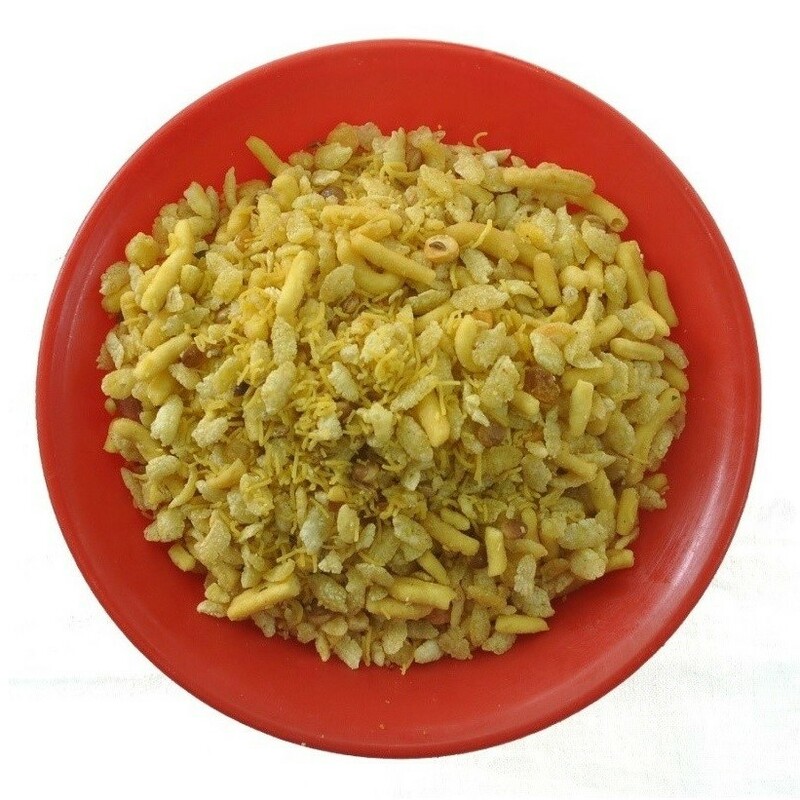 Buy Khatu Mithu Chavanu of Mehta Sweet Mart from Anand online | Authentic Indian Sweet , Savories and Delicacies from the place they originate by Moipot. 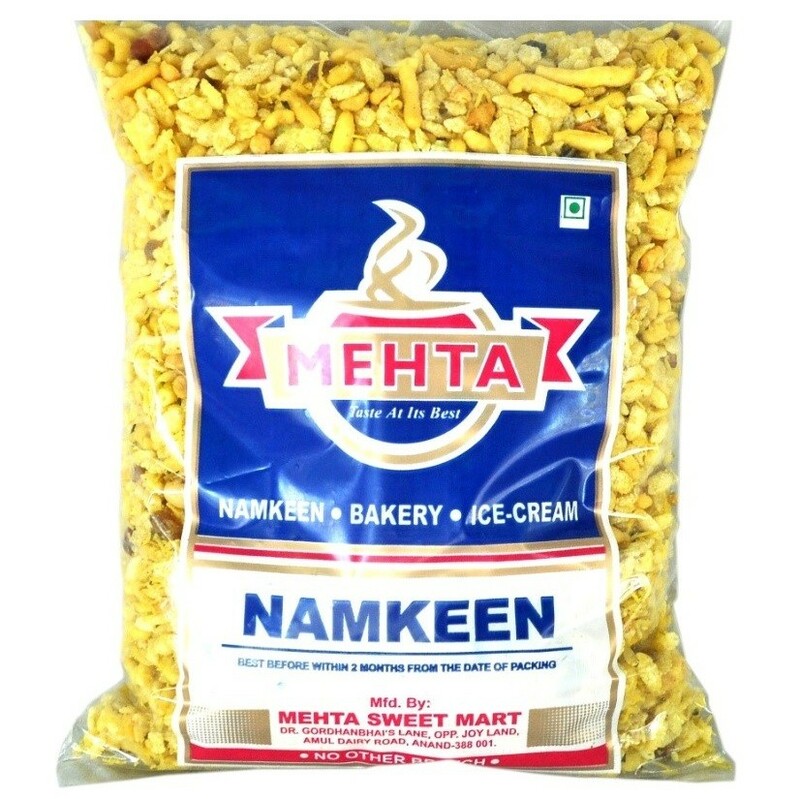 Mehta Sweet Mart is a brand popular for its khatu mithu chavanu also known as Khatta Mitha mix in hindi, offering a yummy treat to your senses. 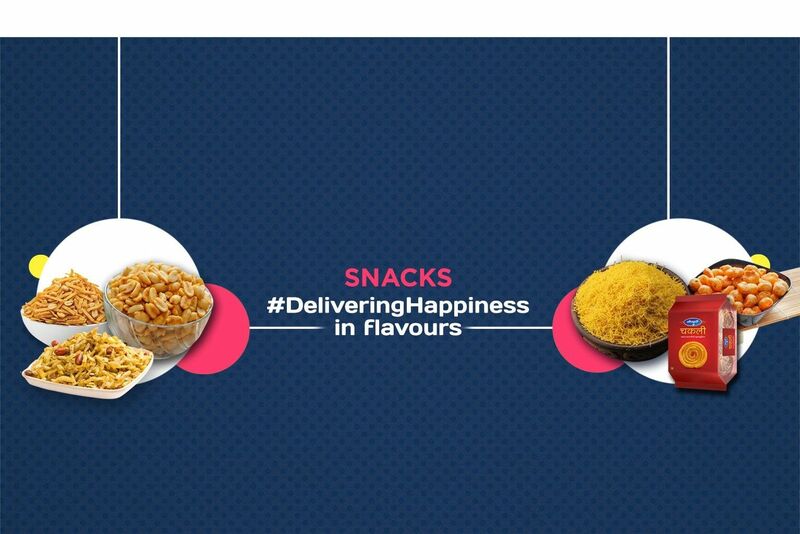 With a perfect combination of spices and sweetness, this delicious chavanu makes for a tasty, crunchy and flavorful savory to satiate your afternoon hunger pangs. 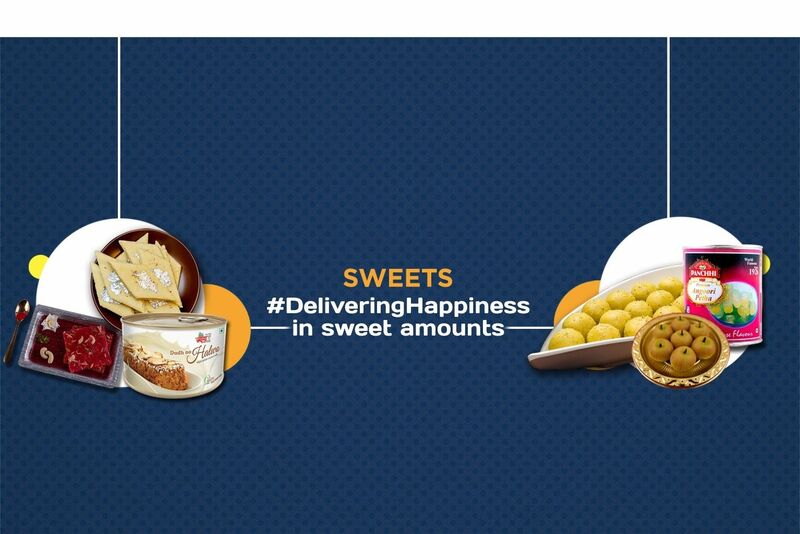 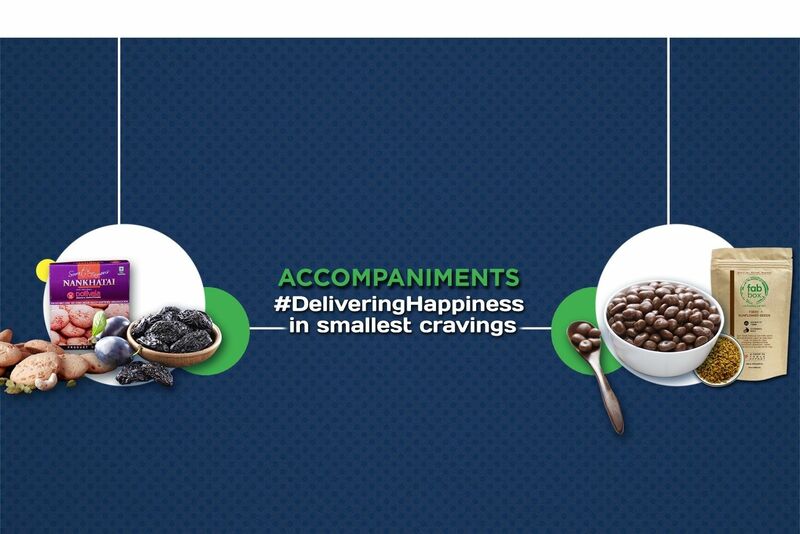 The sour and sweet taste will make you crave for more!